Many essential oils have been recognized for their digestive health benefits. 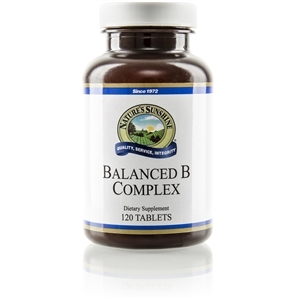 DigestZen® takes advantage of these well-established healthy compounds in a proprietary blend of pure essential oils. Ginger, Peppermint, Tarragon, Fennel, Caraway, Coriander and Anise each have specific attributes which add to the overall efficacy of this potent blend. 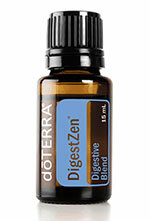 When used internally, dōTERRA's DigestZen helps reduce bloating, gas, and occasional indigestion. * For aromatic, topical, or dietary use. Diffusion: Use three to four drops in the diffuser of your choice. Internal use: Dilute one drop in 4 fl. oz. of liquid. Topical use: Apply one to two drops to desired area. Dilute with doTERRA Fractionated Coconut Oil to minimize any skin sensitivity. Statements with asterisks refer to internal use. All others refer to aromatic or topical use.